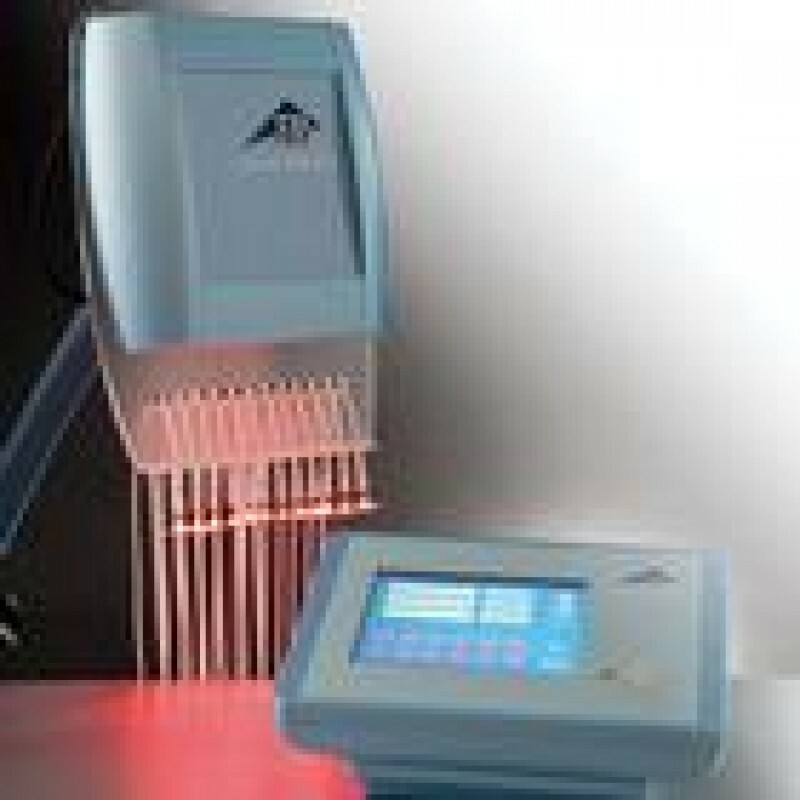 Helio USA Inc. 3B Laser Red Laser Light. 12x660nm Helio USA Inc.
With the new 3B LASER you use up to 12 lasers simultaneously. 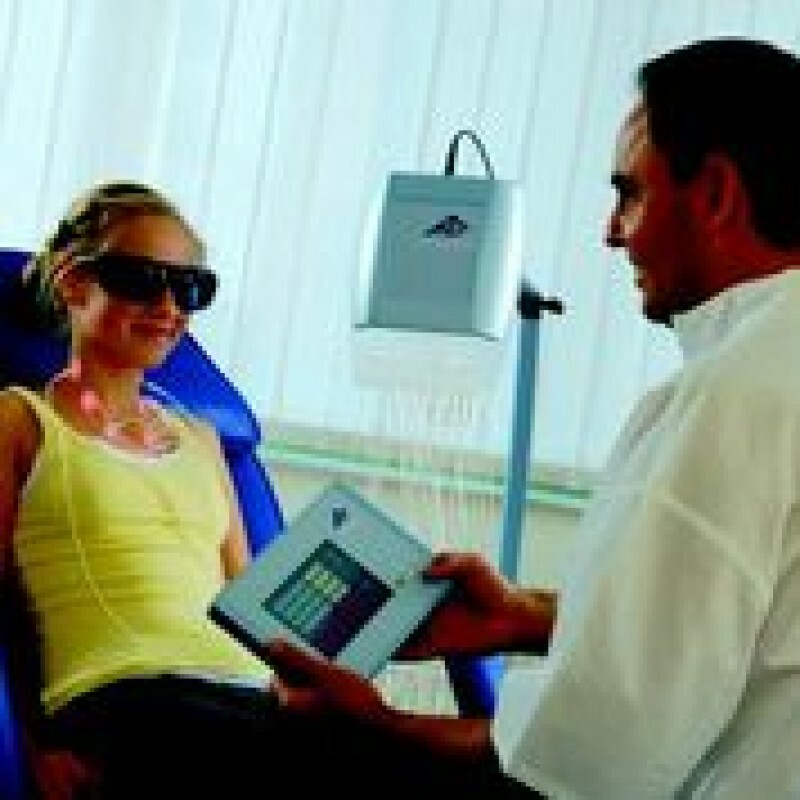 An instrument version with red laser light (660 nm) is provided as a proven standard. 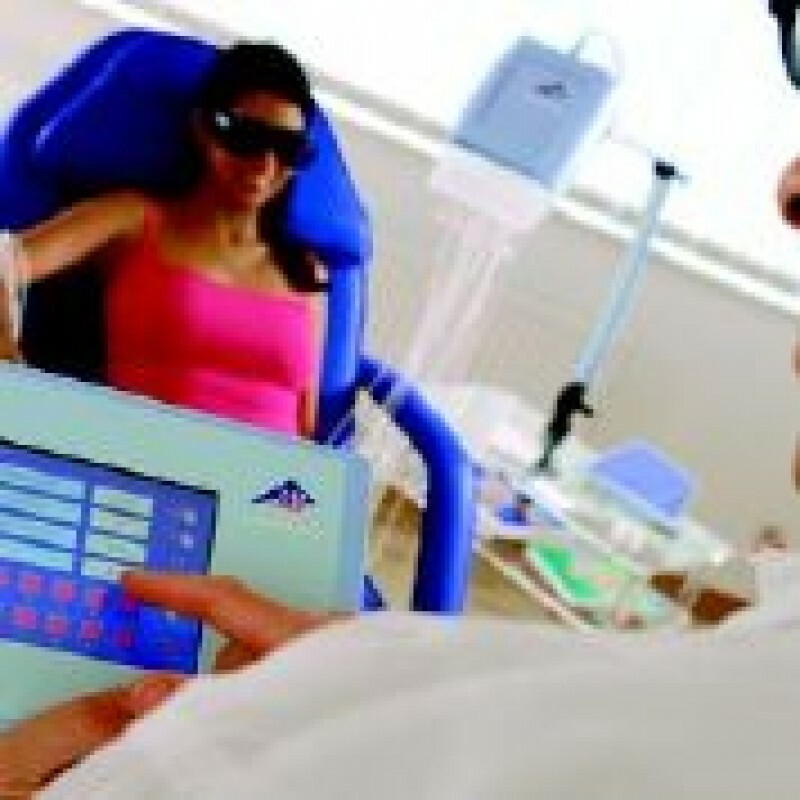 The instruments can be individualized according to the focus of your therapy, so that in addition to red laser light (660nm), infrared light (808nm) and blue laser light (405nm) can be used and combined.